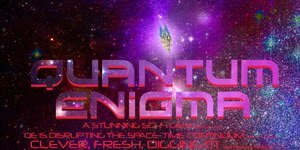 It really is just a teaser, but it looks like it will be great. I am a big fan of Ultraman so check back for updates. In 2019, “Ultraman” will be moving onto a new phase! 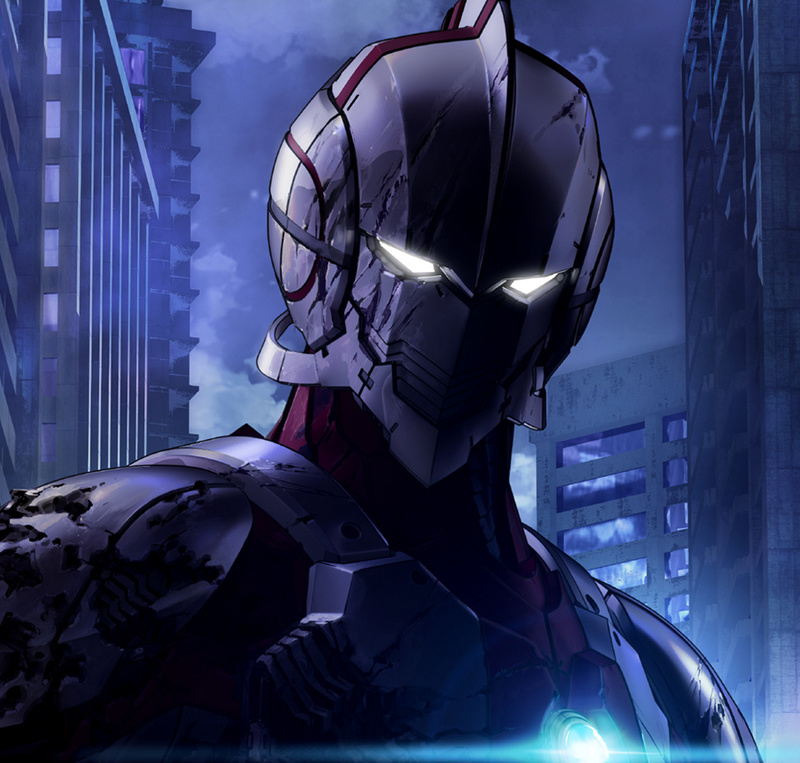 The serialized comic “ULTRAMAN” will become a full 3DCG animation! -Synopsis of “ULTRAMAN”- In “ULTRAMAN”, Ultraman was drawn as a “Human-sized hero” who fights in a metallic Ultraman suit. And Shinjiro Hayata, a high school student who inherited the gene of Ultraman from his father Shin Hayata, becomes Ultraman. This comic became a big seller and its circulation has reached more than 2.6 million copies. 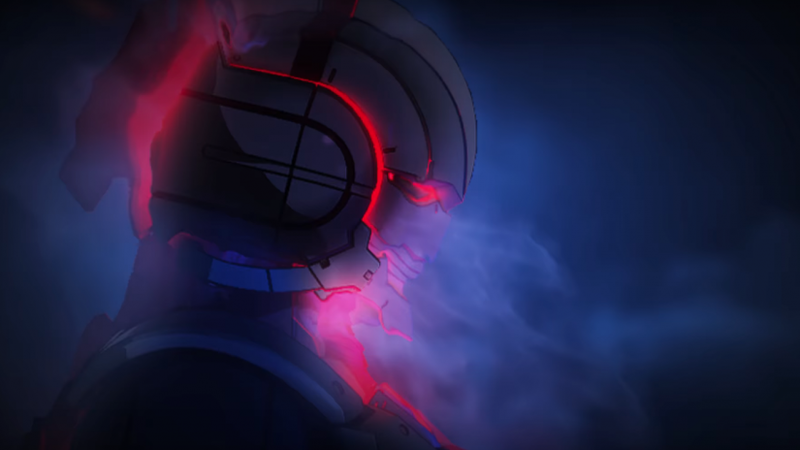 This ULTRAMAN, whose physical appearance was aimed to be “the first-ever Ultraman”, will become the full 3DCG animation film by the hands of globally-acting amazing staff. After a half century from the launch of the first Ultraman, ULTRAMAN project will finally stepping into a new level. Don’t miss it!